At Jim Beam, our fans are our family. 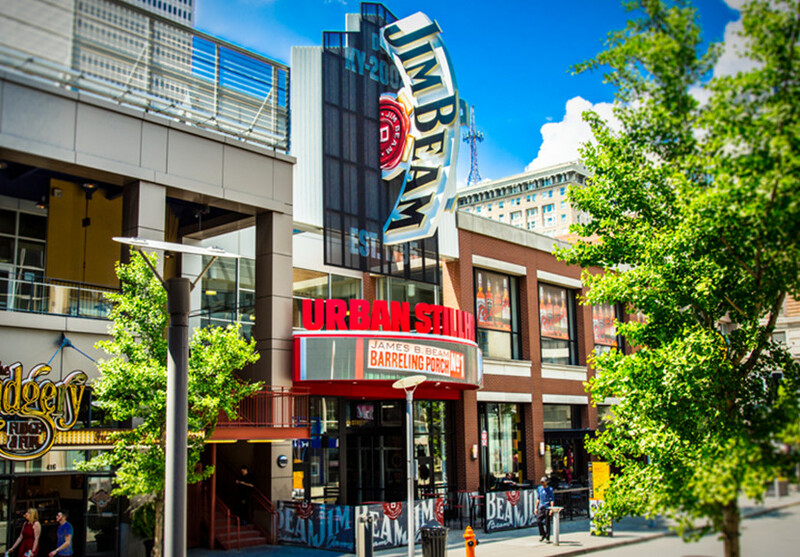 So next time you’re in our neighborhood, we’d love to give you a big, Jim Beam welcome. And to make your visit even more special, we suggest signing up for a tour or planning around one of our many events. 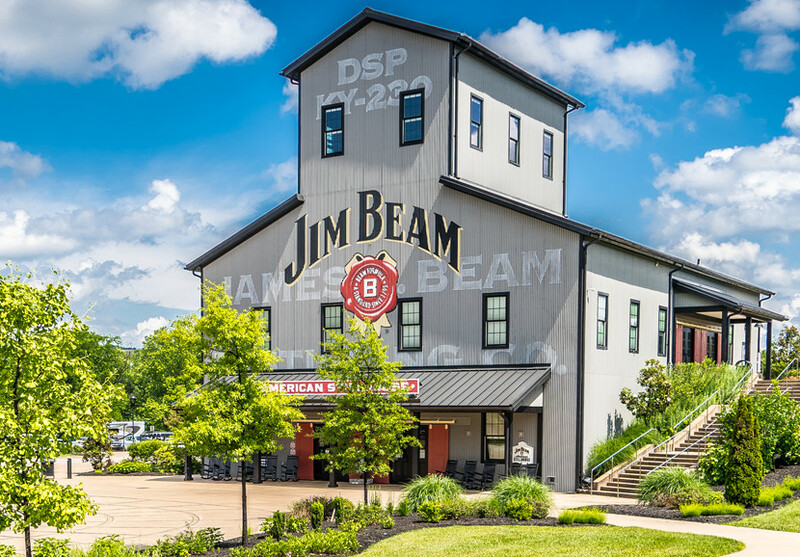 Tours, events and tastings are available at both our distillery in Clermont, Kentucky and the Jim Beam Urban Stillhouse in Louisville. Or, of course, you can always stop by for an expertly crafted cocktail. 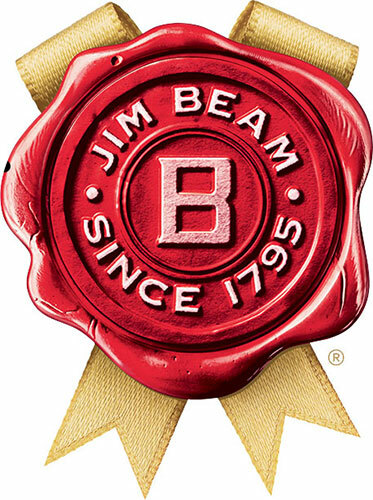 From all of us at Jim Beam, we look forward to seeing you soon.